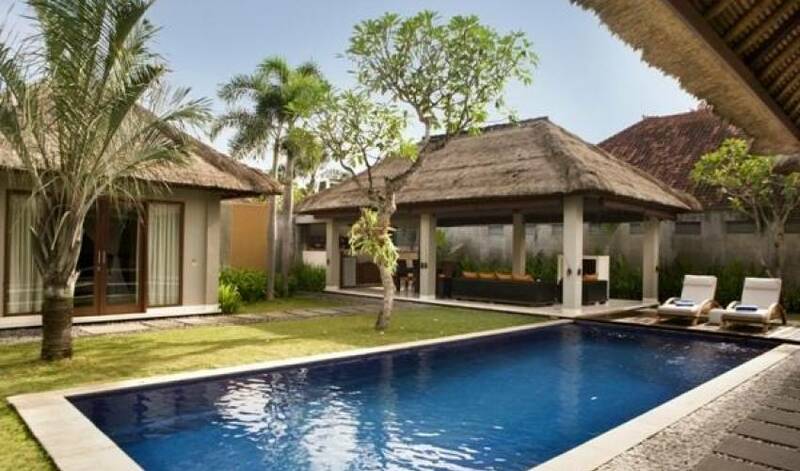 The villa compound is a luxurious private villa complex of 19 luxurious homes superbly located in the heart of Seminyak, Bali. 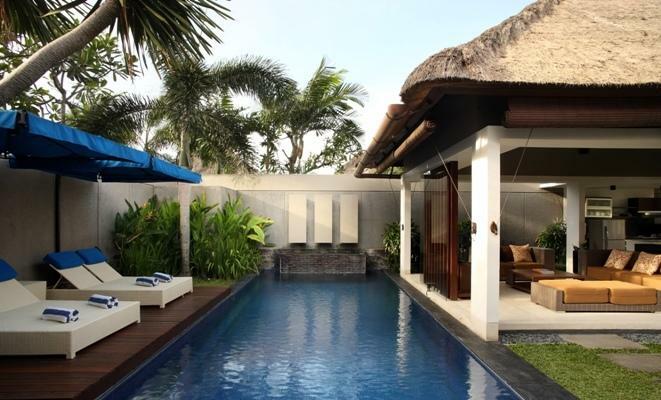 Carefully designed to combine serene Balinese touches with a modern minimalist style, the villa is understated and elegant with a fantastic sense of privacy. 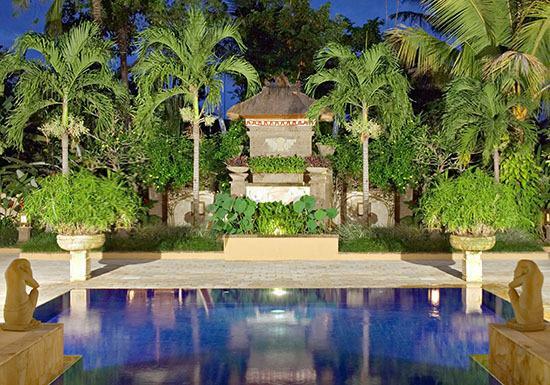 This tropical sanctuary offers you a unique experience while on holiday in Bali; from culinary delights from our restaurant or in your villa to total body and soul pampering in our Spa. 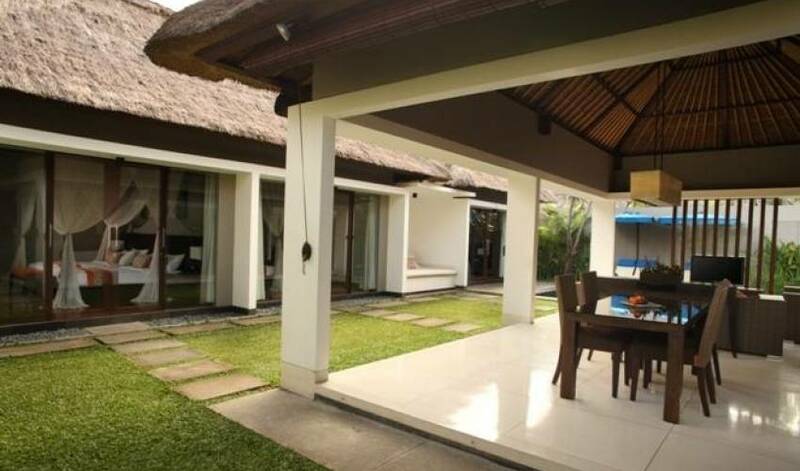 Located in one of Bali`s most sought after areas, the villa covers almost one hectare of land in the cosmopolitan neighborhood of Seminyak. 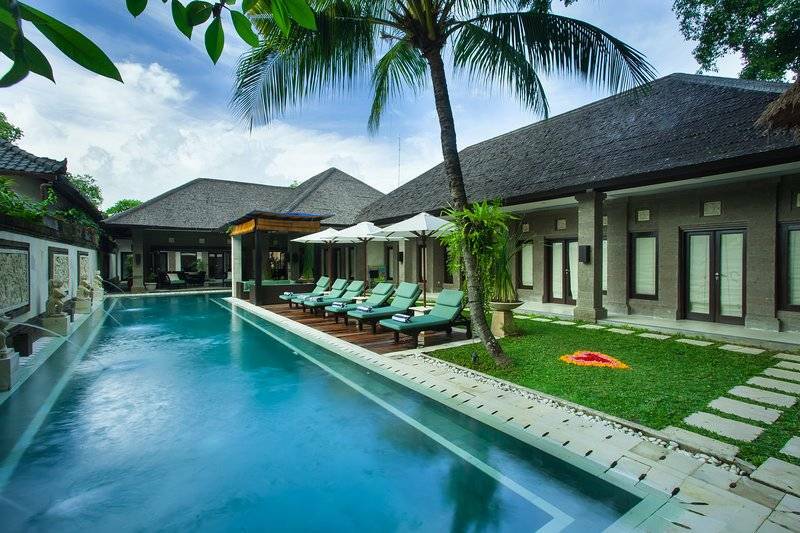 Close to world class boutiques, designer shops and food choices from around the world, we are wonderfully positioned to allow you to enjoy the very best of what Bali has to offer while retaining the original charm that Bali is so famous for. 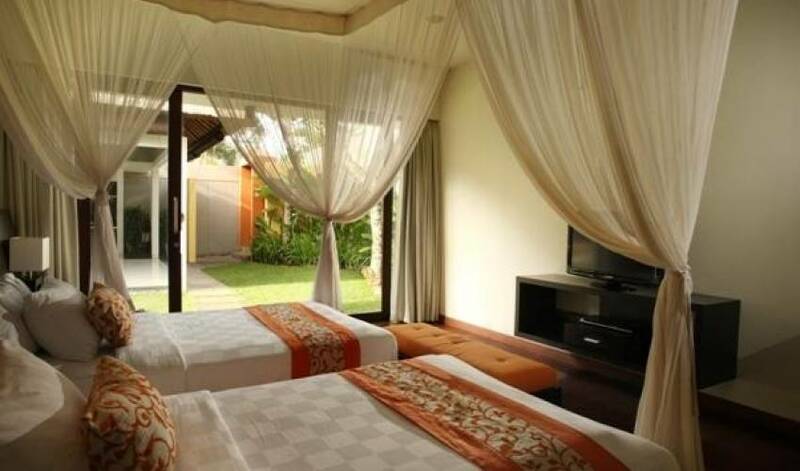 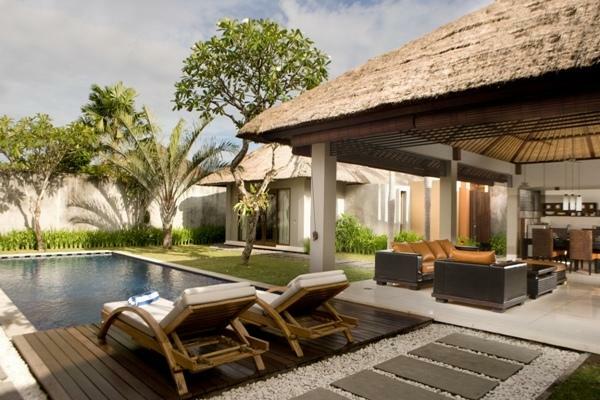 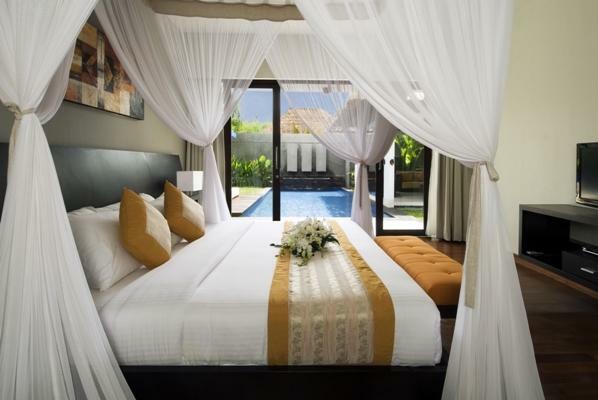 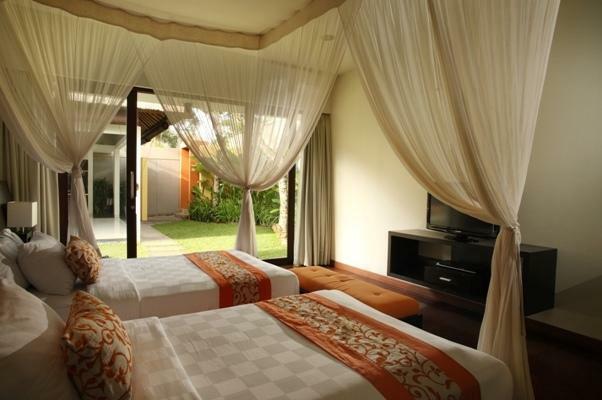 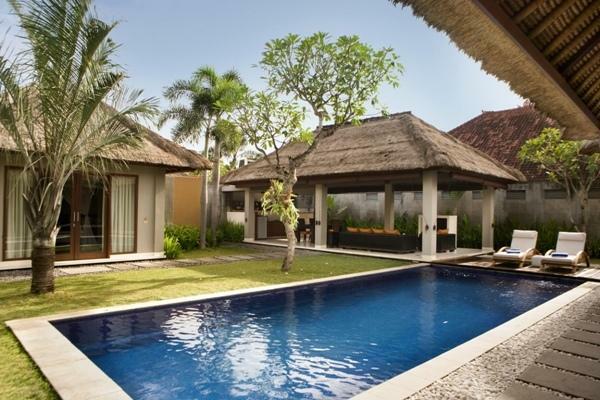 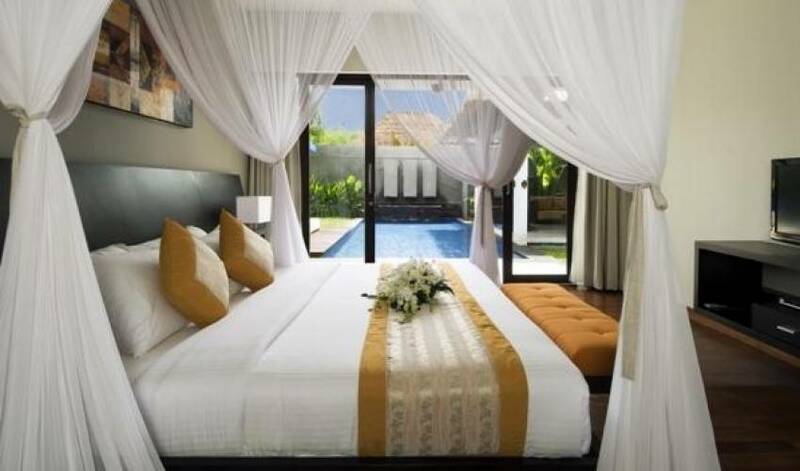 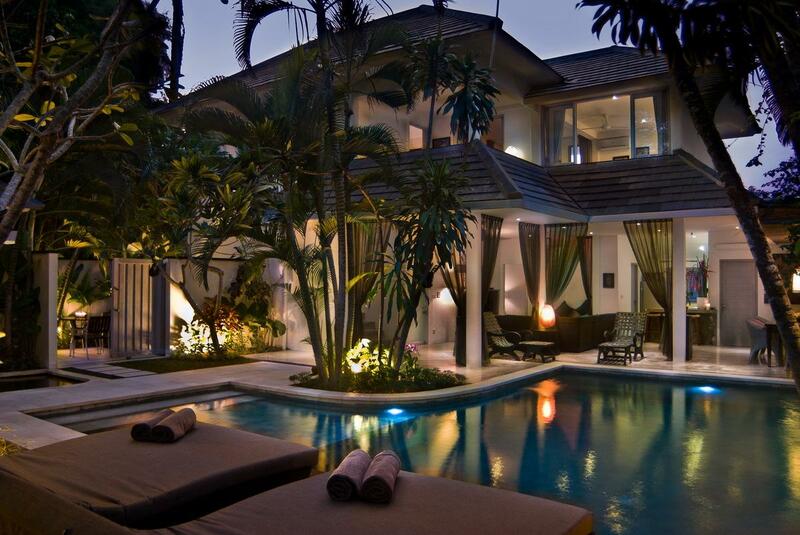 Three Bedroom Royal Pool Villas located deeper endow with better tranquility. 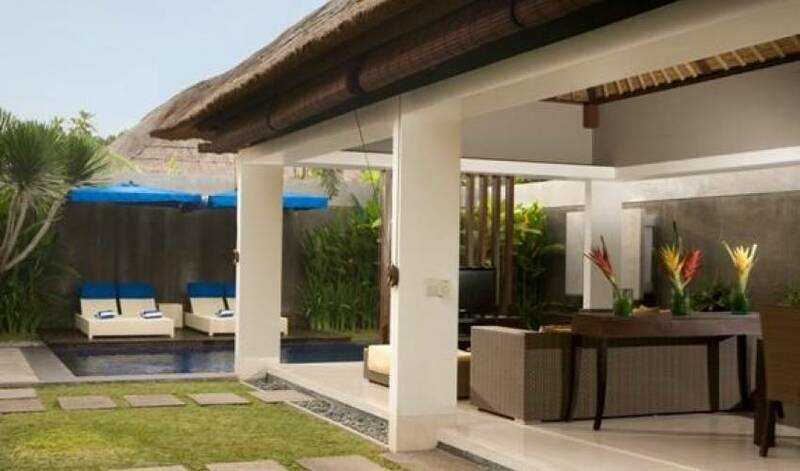 Then, high wall compound embellished with tropical gardens is designed to give total privacy and artistic nuance to every corner. There are two units Three Bedroom Royal Pool Villas available at the villa compound which offers upgraded guest room for the finest convenience of luxury living. 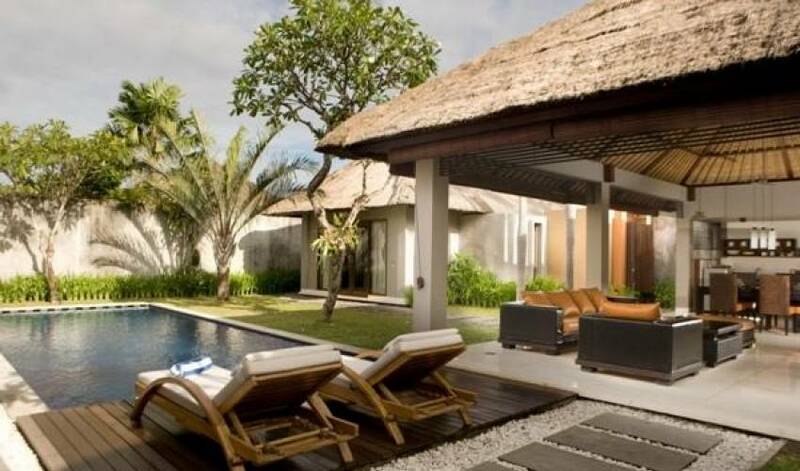 Here guests go through a tradition of pure elegance with genuinely fascinating Balinese hospitality.